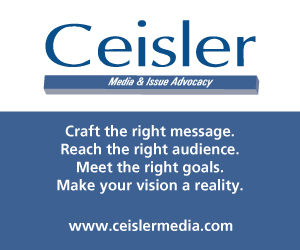 The ad comes the day after the primary election in Wolf did not face a challenger, and Republican Scott Wagner won the Republican primary. 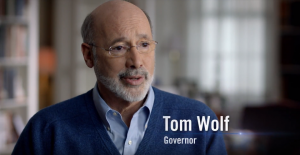 In the 30-second ad, Wolf talks about his push to reform Pennsylvania. 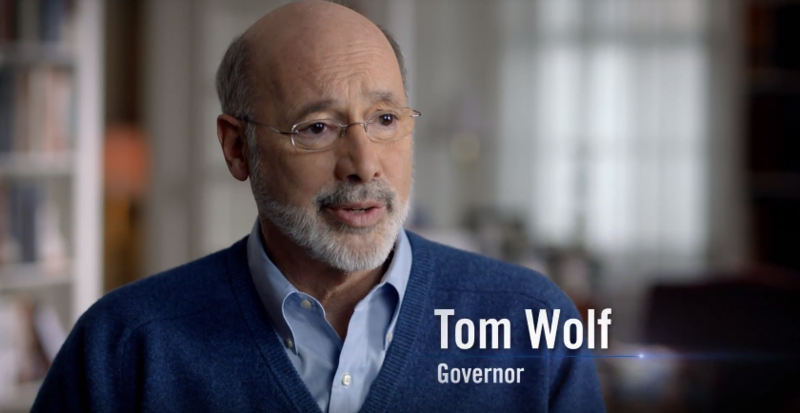 “One of the reasons I ran for this office was because I wanted to move Pennsylvania forward and I knew that to do that, I had to take on the powers that be and to change the way business was done in Harrisburg,” Wolf says in the ad. In a release announcing the ad, the campaign pointed to Wolf’s Executive Office gift ban, changes he made to the state’s legal contracting process, and his posting of all of his cabinet’s expenses online. Wolf > Corbett. That’s all I need. Is this a joke? He should have a 30 second ad of him just sitting there doing nothing because that’s what the last four years have been under his “leadership”. The only thing he even tried to do was tax literally everything there is to tax when he and Shady Katie McGinty tried to rob the good people of PA. 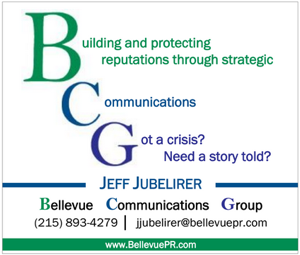 When you are blocked on every initiative by the GOP in the PA House and Senate, including being obstructed by Wagner who clearly only has political ambition in mind, not helping PA residents, of course it will appear the Governor has done nothing. At the minimum, he has been the buffer and defense in blocking legislation that would hurt woman, working Pennsylvanians and our children. Sick talking points. Very vague and round just like the Dems like them. How about some substance? You want to talk about what hurts working PA residents and children? How about Tom Wolf attempting to raise taxes on DAYCARE. Little Tommy Wolf will be driving his Jeep off into the sunset never to be seen again. The tens of thousands of people who were able to get access to healthcare as a result of the Medicaid expansion might beg to differ. As might the thousands of people who have gotten into drug treatment as a result of his initiatives. As might all those patients who now have access to medical marijuana. And the millions of Pennsylvanians who can conveniently buy beer and wine at their grocery store. And anyone who uses Uber or Lyft can thank the Governor for taking the initiative to legalize “ride sharing”. And all those students and teachers who are benefiting from the fair funding formula and restorations of education funding. Of course, a lot more people would be in better shape if certain elements of the General Assembly weren’t stonewalling Wolf’s proposals that are overwhelmingly supported by the public (though opposed by well-funded lobbying groups). But yeah, other than that…. You act like Wolf has done this on his own when in reality it was the OH SO TERRIBLE GENERAL ASSEMBLY that you speak of that made most of these things go through. Drug treatment was taken on by the General Assembly in numerous bills. The House approved medical weed 149-43. (WITH A REPUBLICAN MAJORITY). The only thing this man has done positive is try to raise your taxes. Id check the koolaid next time before you drink it. One of the great “What If’s” is what the 2018 Fall Gov and US Senate races would look like with Hillary as President. For sure, it would be a lot harder on Wolf and Casey but with Trump in the dynamics totally change. For sure, Lou Barletta cannot extricate himself from Trump and this is an impossible sell to independents making Lou a cash cow for political consultants who work for him and a top of the ticket debacle. For Wolf, he has Wagner to face and with Trump turning off independents and the Wagner’s trash biz being a hard sell it seems the numbers are already baked in with Wolf in Nov by 10 percent. Stop signing permits for drilling, fracking and pipelines, until you get the oil/gas companies to pay a severance tax. No tax, no drilling/pipelines. it is what has not been done. If the people of pa want their property tax gone, their is only one person who has any chance to make that happen and it is not the person who was born on third base thinking he hit a home run. This Republican will be voting for Governor Wolf and Senator Casey in November. Two Trumpian candidates at the top of the ticket? Hard pass. Congrats to you Tom on your hard fought Primary victory. I can maybe support you in the November General elections if I don’t support myself by writing me in.